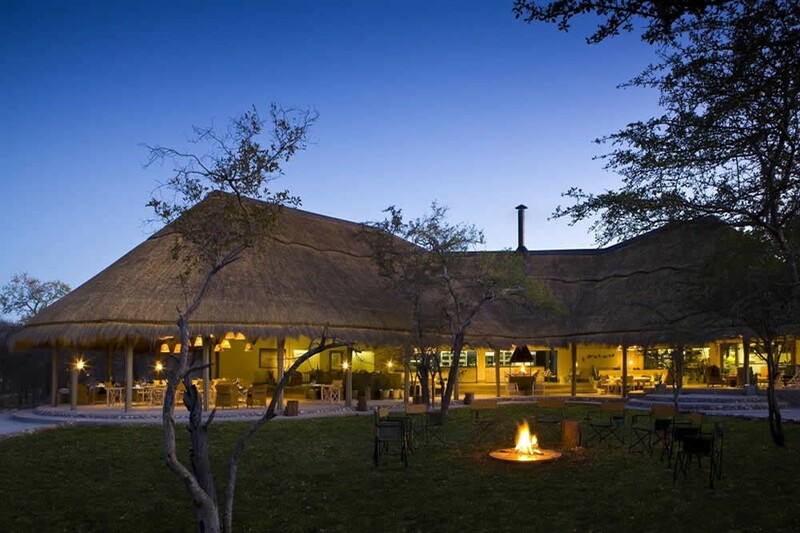 Mushara Bush Camp is situated a mere 10 kilometers from the Von Lindequist gate of the world famous Etosha National Park. The Bush Camp accommodates 32 guest and 8 children in custom made tent like structures. 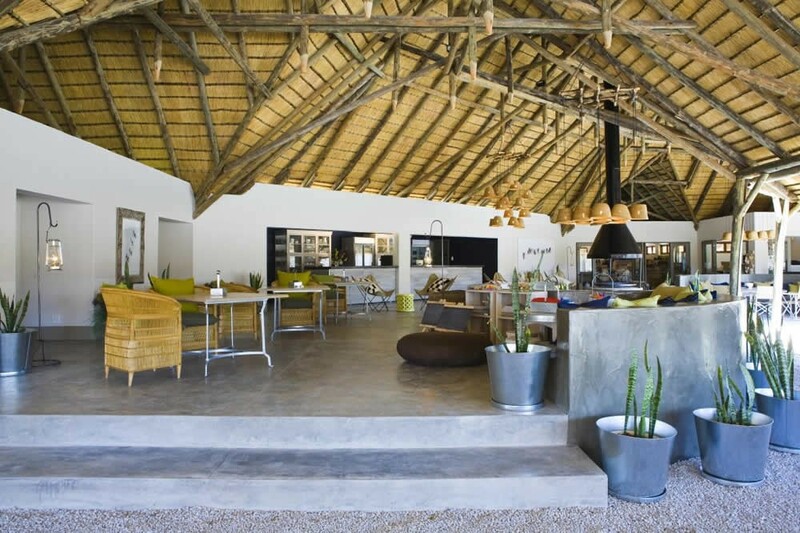 The Mushara Bush Camp offers a down-to-earth tented bush camp experience which is well suited as an exceptional affordable base for independent travellers and families exploring the magical Etosha Pan National Park. The main Bush Camp House is thatched and has a true bush camp feel to it. The early evenings see a camp fire lit where guest can exchange stories of the day’s wildlife sightings. Dinner, lunch and breakfast are served on the thatched verandah with the bush being a mere step away. 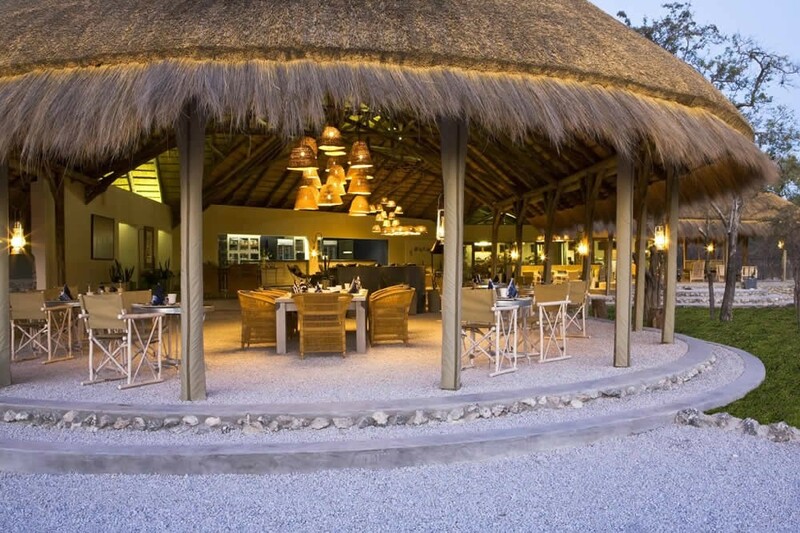 The Mushara Bush Camp is your optimal family destination on the doorstep to the magical Etosha National Park. Children are very welcome to bring their parents along to Mushara Bush Camp. The main house features a special play area for children. Books, games, toys, drawing utensils, creative games and very friendly child minders keep your children busy. The play park outside sports a jungle gym, an old tractor and a sand pit. And of course there is also a kiddies’ pool. Meal times and meals will be arranged according to the children’s needs. Follow this road for 1km to the camp.